Welcome to our site! Here you will find everything you need when considering Kamloops real estate. We invite you to explore our listings and resources. Below you will find our most recent listings as well as links to view all of our listings. We believe in Kamloops real estate, which is why we also provide all Kamloops listings, even those from our competitors! So if you’re not finding your dream home within our listings, have a look at the entire list of Kamloops homes. With every transaction made, we donate a percentage to the Children’s Miracle Network in support of BC Children’s Hospitals. This means that every time you do business with us, you’re helping BC children in need. In 2015 Re/Max donated $753,442 to the BC Children’s Hospital! At Team 110, we take pride in our involvement with our community. We are often working on exciting new things, and will use this space to share our most recent news, promotions, volunteering & fundraising efforts. Watch this space for the most recent happenings from Team 110! 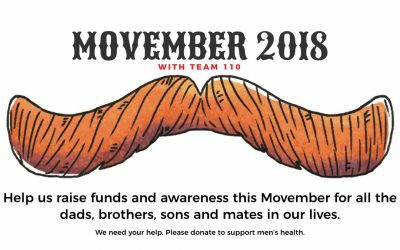 MOVEMBER 2018 WITH TEAM 110 Help us raise funds and awareness this Movember for all the dads, brothers, sons and mates in our lives. We need your help. Please donate to support men’s health. 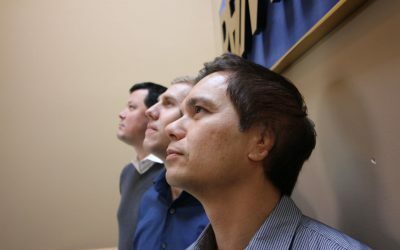 Meet the people who make Team 110 what it is! Robert Jeffry Iio is the Team Leader of Team 110 – RE/MAX Kamloops.  Robert “Bobby” has been a top producing Agent (top 10%) 2002 in the Kamloops area. 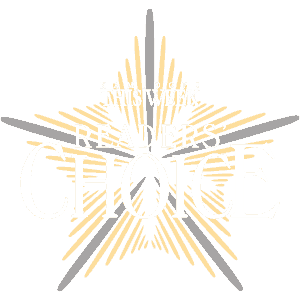 Winning Best Realtor® and runner up twice, he is no stranger to production, sales, service and expertise. His business is built from 90%+ repeat & referral clients. His favourite part of the business is Listing homes, negotiation and closing deals – and of course, his clients! Team 110 has 2 licensed Agents and 1 unlicensed staff who are all trained to provide the best experience and service for their clients. Knowledge of the industry by understanding sales history, statistics and historical records in order to predict the market trends assists his client’s in their Real Estate decisions. Team 110 – RE/MAX has been the recipient of numerous awards earned through a philosophy of providing service, professionalism and expertise – Bobby enjoys being involved in the community through his Rotary Club and has sat on the Board as Director of Community Services. He also plays many sports (soccer and baseball) and coaches his 2 young sons teams as well. Hi there, my name is Jeremy Bates, and I have been a Realtor® for over 10 years. I have been a member of Team 110 since beginning my Real Estate career. Having previously worked in the Construction and Service industries I now blend my past experiences to provide the highest level of service in Real Estate. 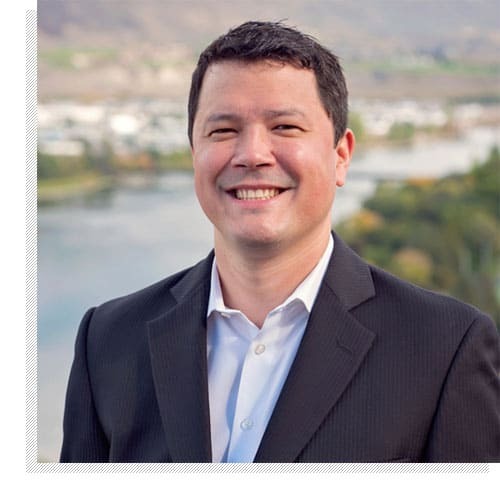 I grew up in Kamloops and am able to bring my in-depth knowledge of the city to assist you. I enjoy balancing by work life with time spent with family, friends, my dog, playing rugby, playing ball hockey, kayaking, fishing, volunteer work and generally staying active. I look forward to assisting you in the future. Hello, my name is Adam Popien, I am a licensed Realtor at RE/MAX located in Kamloops, BC. I am a second generation Realtor following after my dad Frank Popien who also sold real estate with RE/MAX in the 90’s in Salmon Arm, BC. I originally moved to Kamloops for the welding program at TRU, since then I have lived here off and on until permanently moving back to Kamloops in 2014. After 6 years of working in the trades and successfully completing my apprenticeship in welding I decided it was time for a change. Once again, following after my dad I decided to give real estate a try and within a short amount of time I knew it was going to be a great career for me. Since becoming involved with real estate I have learned a lot and have very much enjoyed the career and the lifestyle that comes with it. Recently I have joined a well known Kamloops Realtor, Bobby Iio and his team, which is Team 110 at RE/MAX. I am excited at this new opportunity and look forward to being able to better serve my clients through the experience and professionalism of our team. Outside of work I try to stay involved with the community as a member of the Kamloops West Rotary Club. Some of my interests are Golfing, hiking, Boating, Traveling, and spending good quality time with family and friends.